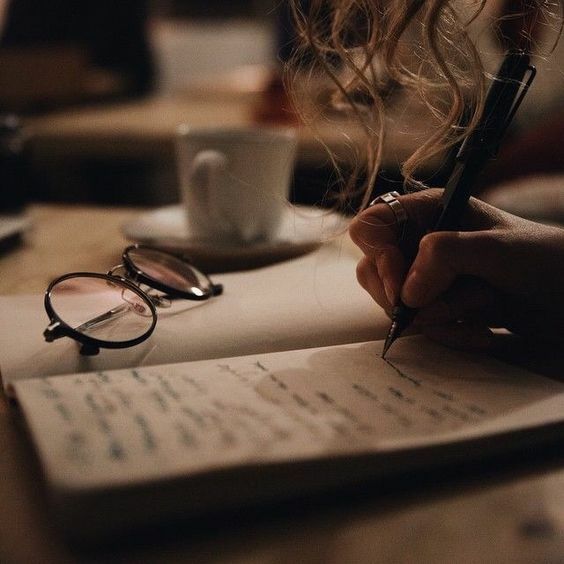 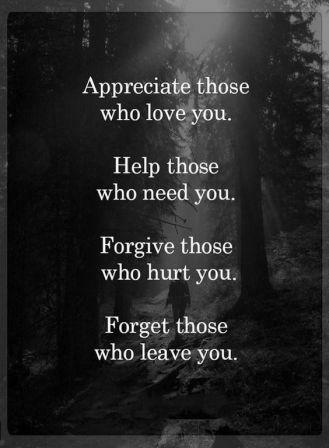 Life is not fair always, you are sometimes betrayed by friends, family, and acquaintances which leaves a big scar in your minds. 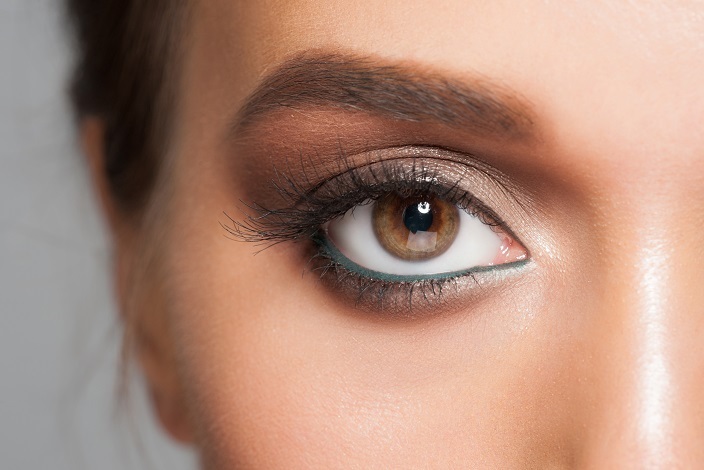 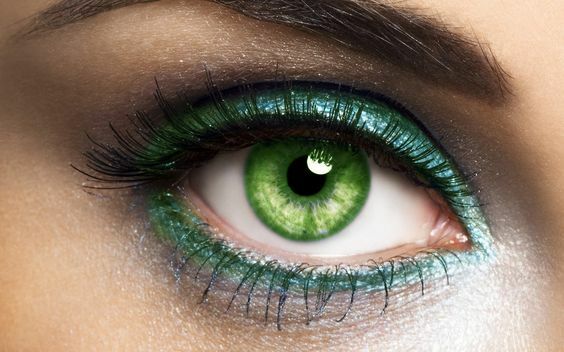 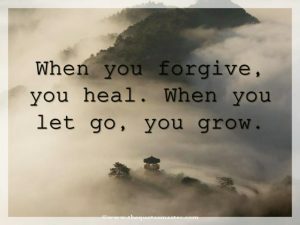 Your experiences in life sometimes lead you to hold on to anger and it seems impossible to forget the pain. 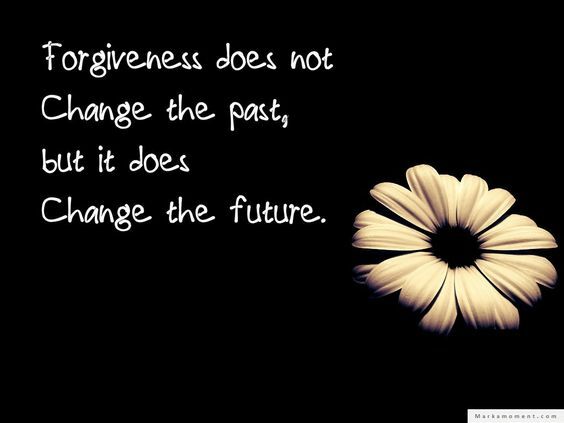 But life is not to be lived backward, but to move forward. 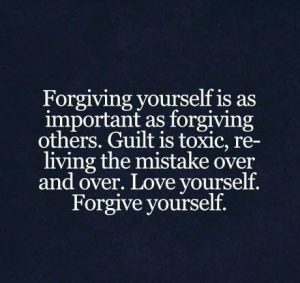 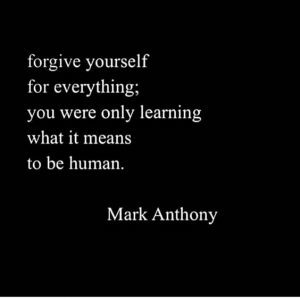 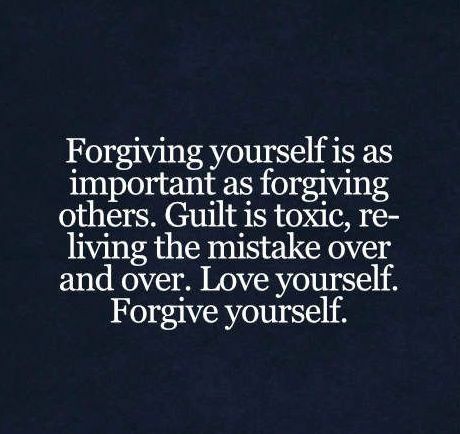 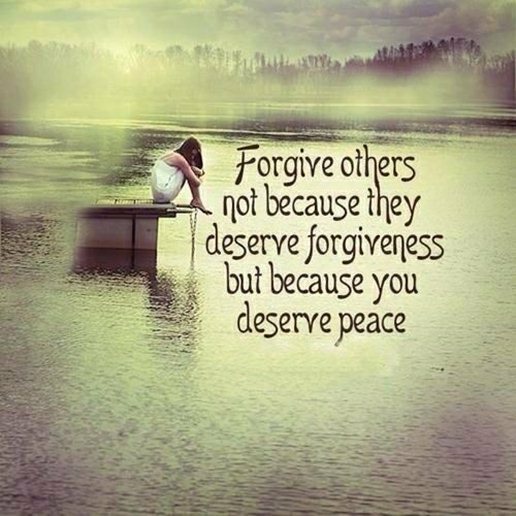 We must forget and forgive others mistakes and be peace with ourselves. 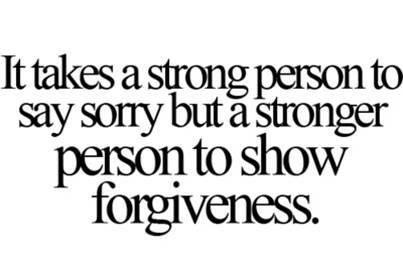 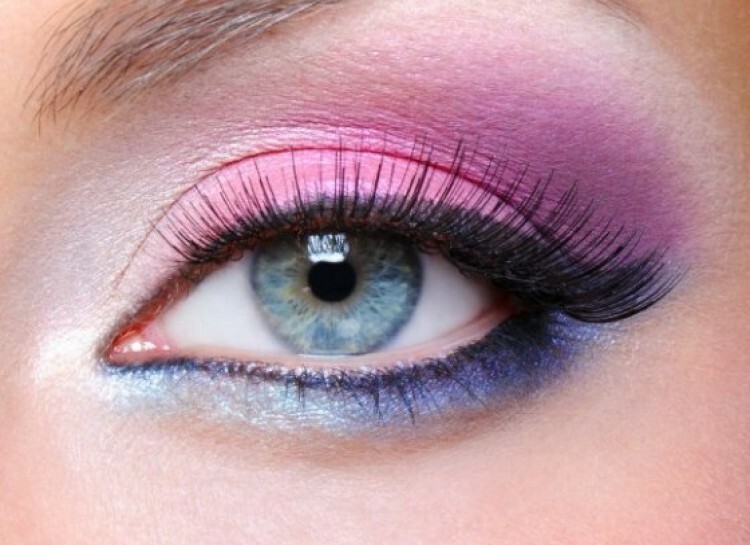 Forgiving friends and families for their acts is an attribute of the stronger person. 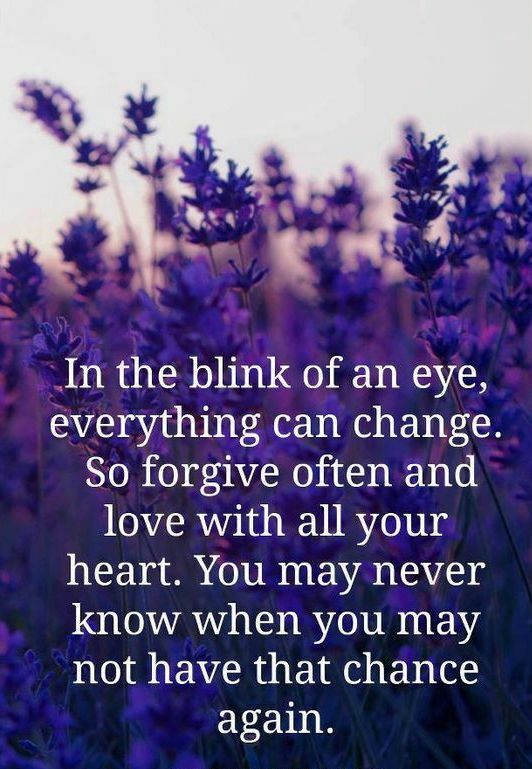 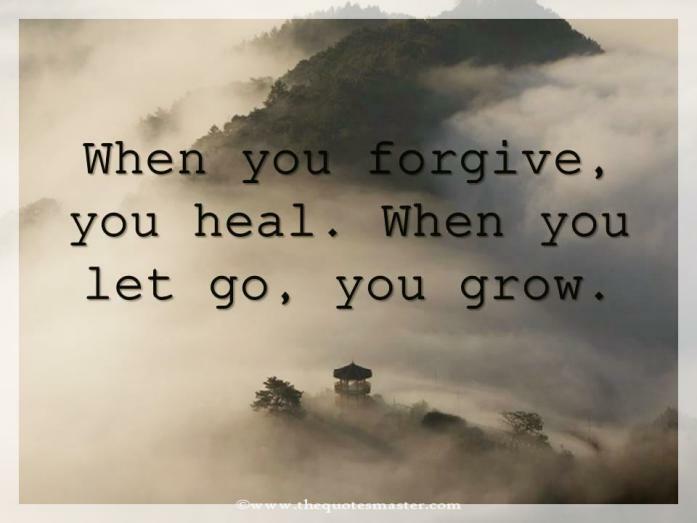 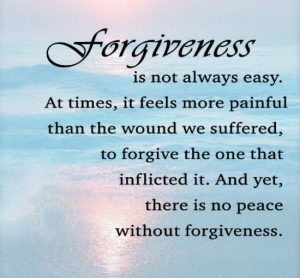 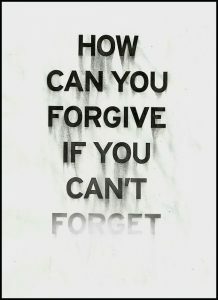 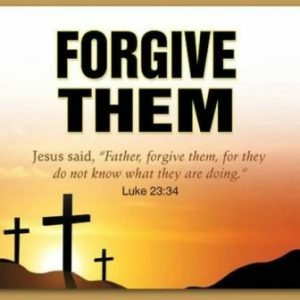 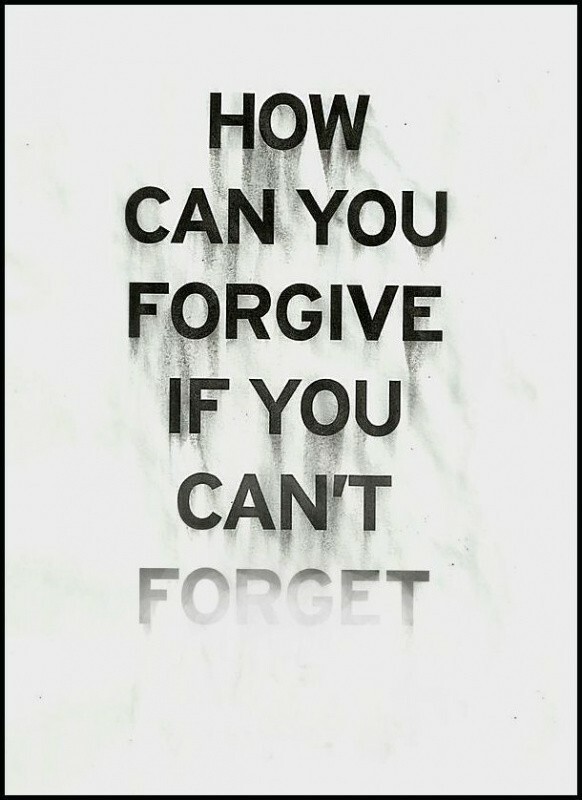 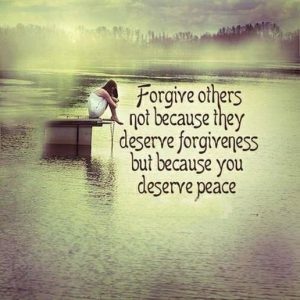 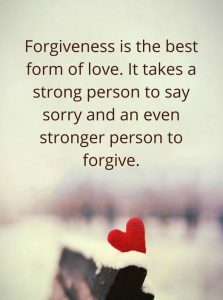 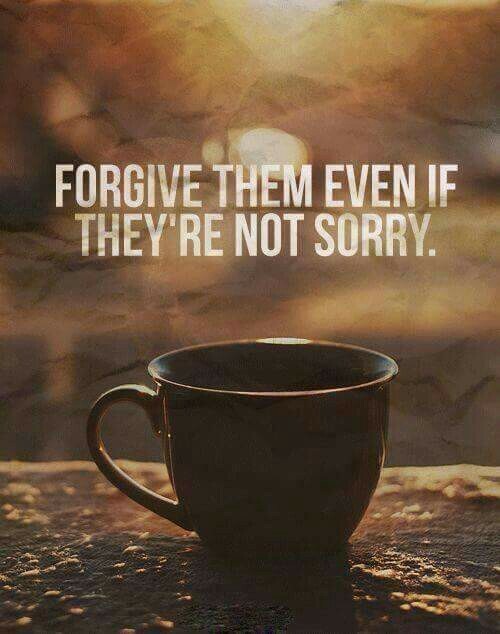 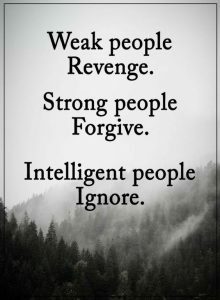 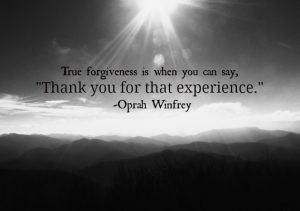 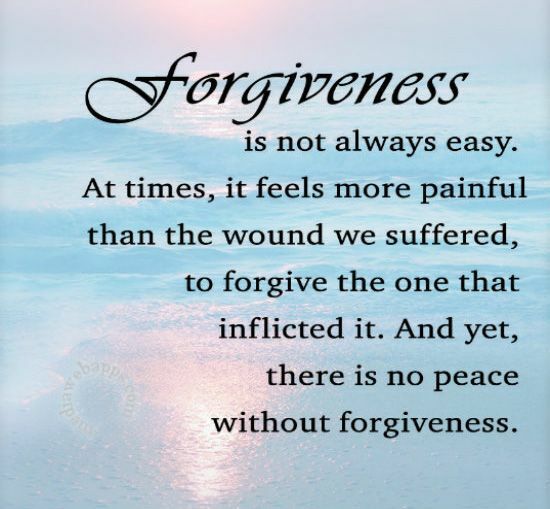 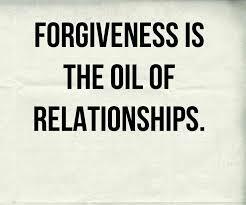 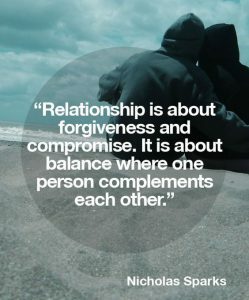 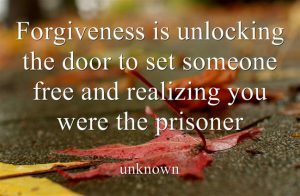 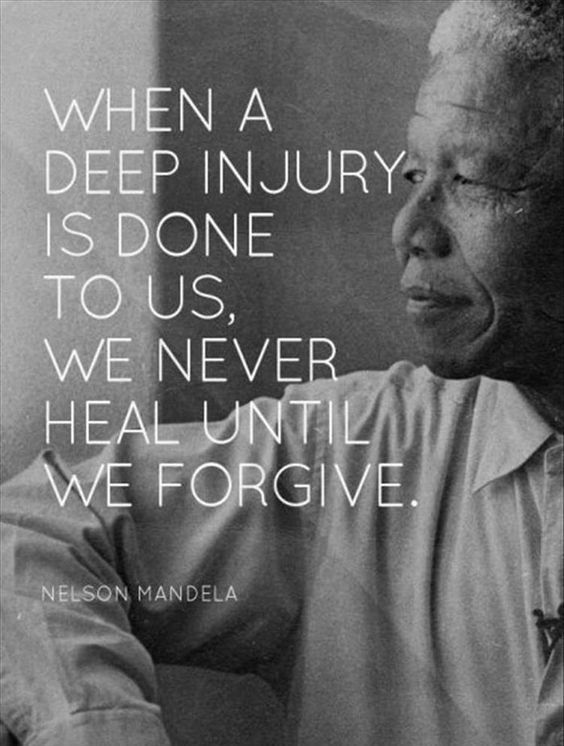 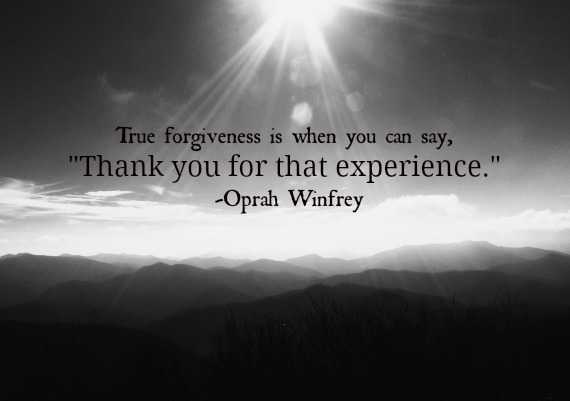 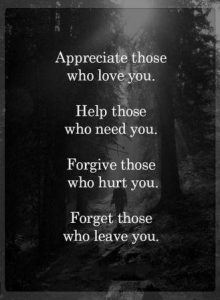 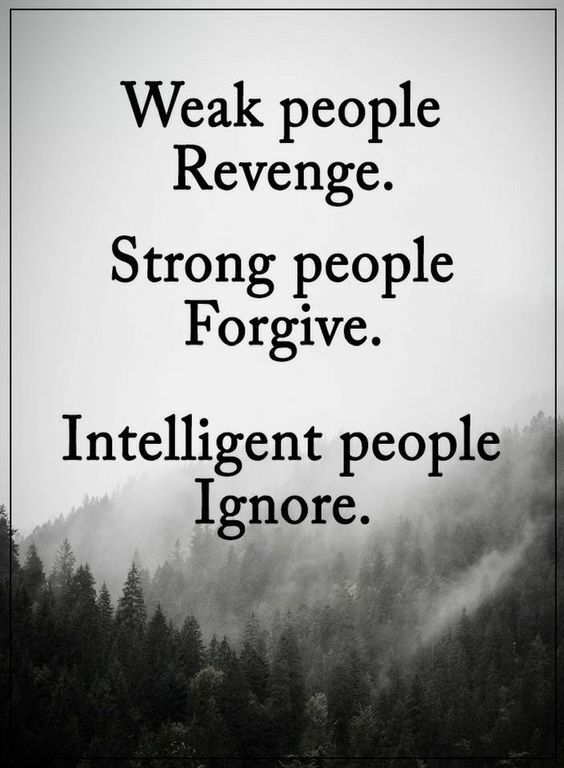 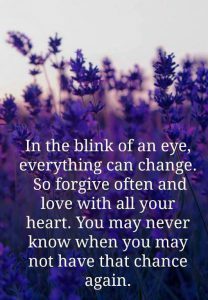 We share some thought-provoking forgiveness quotes to inspire you to forgive and move on in life.